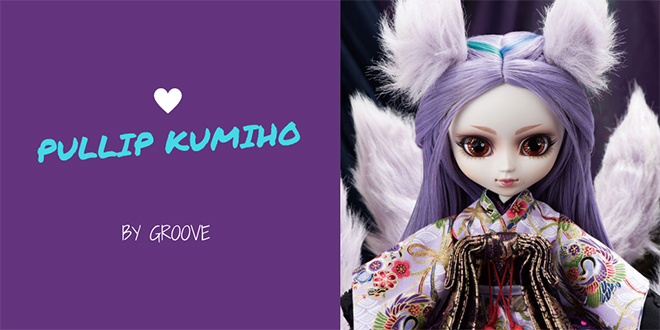 Groove Inc is delivering fans a gorgeous mythical creature named Pullip Kumiho. 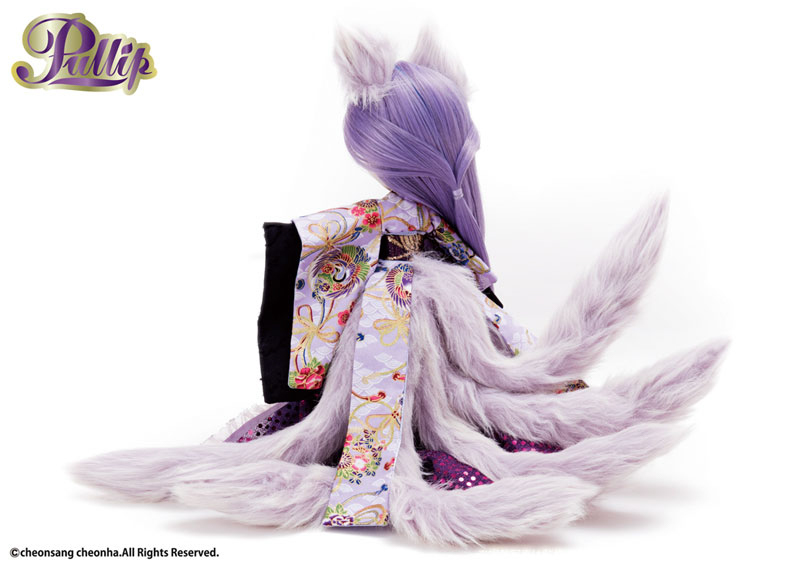 The design for Kumiho is inspired by a Nine Tailed Fox. 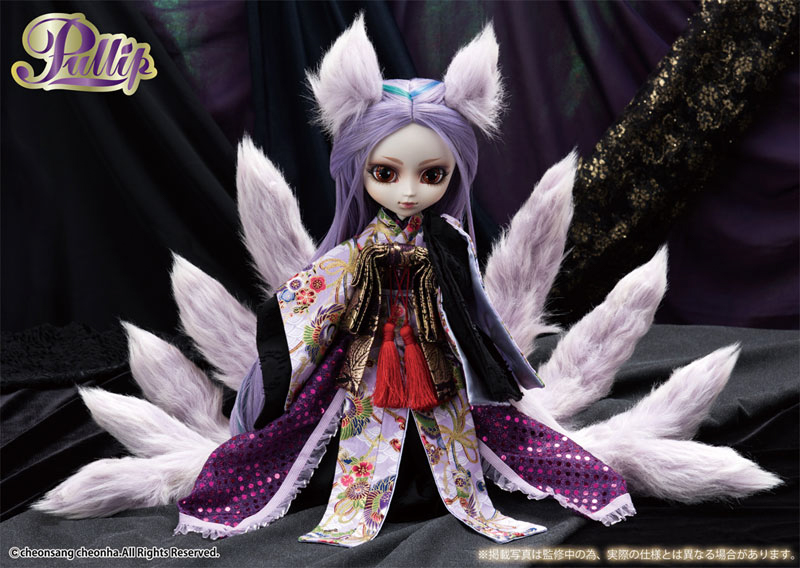 Kumiho made her 1st appearance at Doll Carnival 2018 and was a fan favorite. 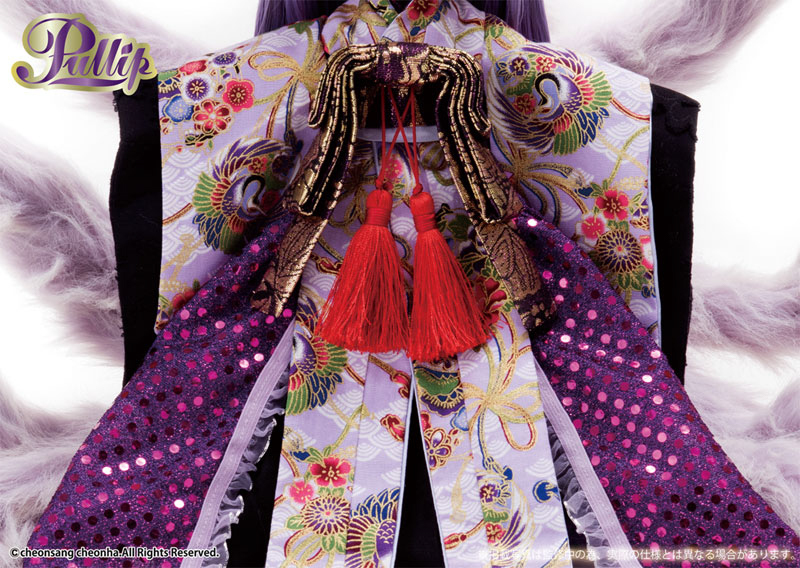 Visit Angie of Omocha Crush to catch a glimpse of the prototype version. 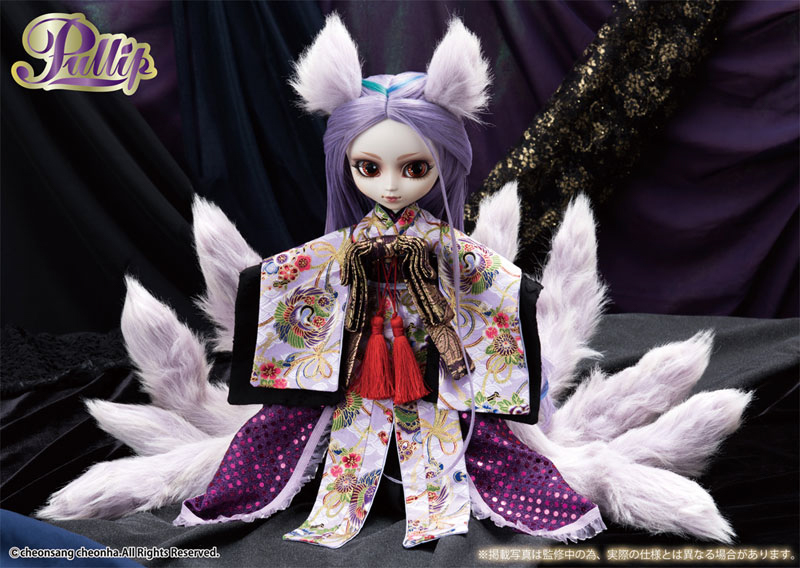 Wow, talk about dramatic, Kumiho is breathtaking. Fortunately they can be removed. 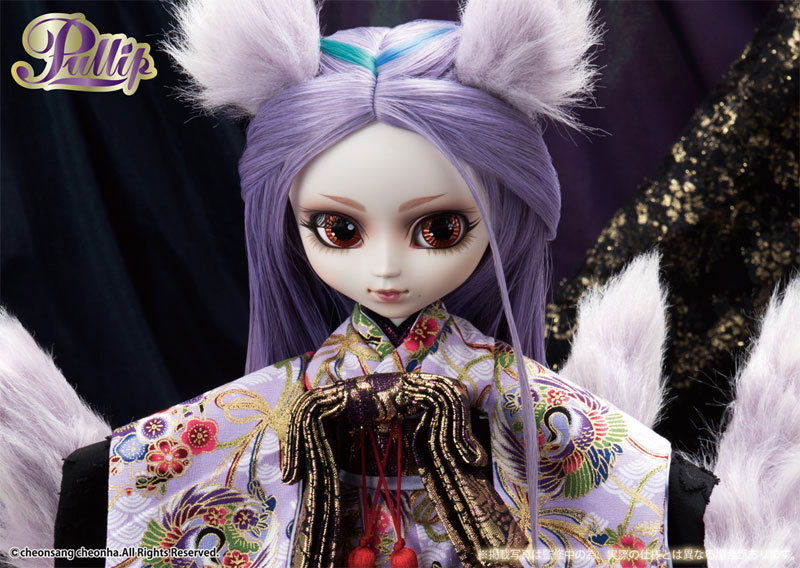 Do you think Kumiho is starting the 2019 Pullip year off with a bang or is she underwhelming in your opinion. She is amazing, I love all the details and the dress is gorgeous! Her dress is my favorite too! 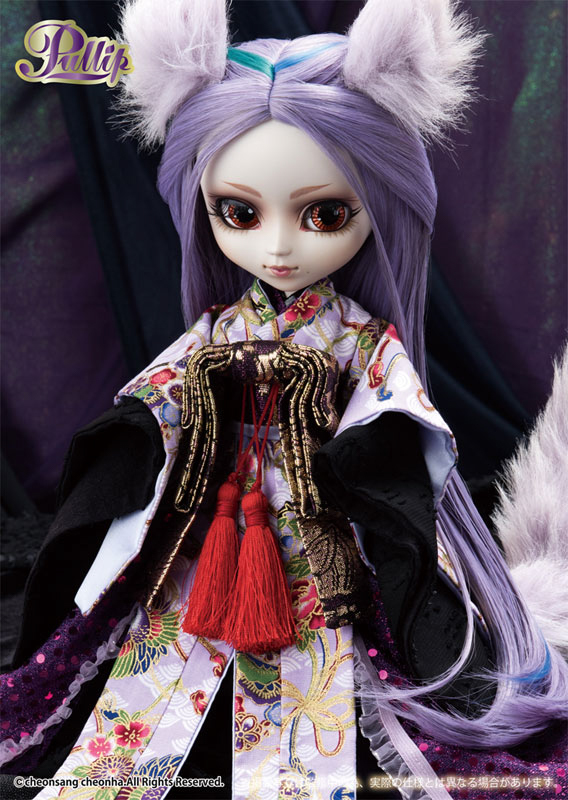 I preordered her from Pullip.net, and I never preorder dolls. 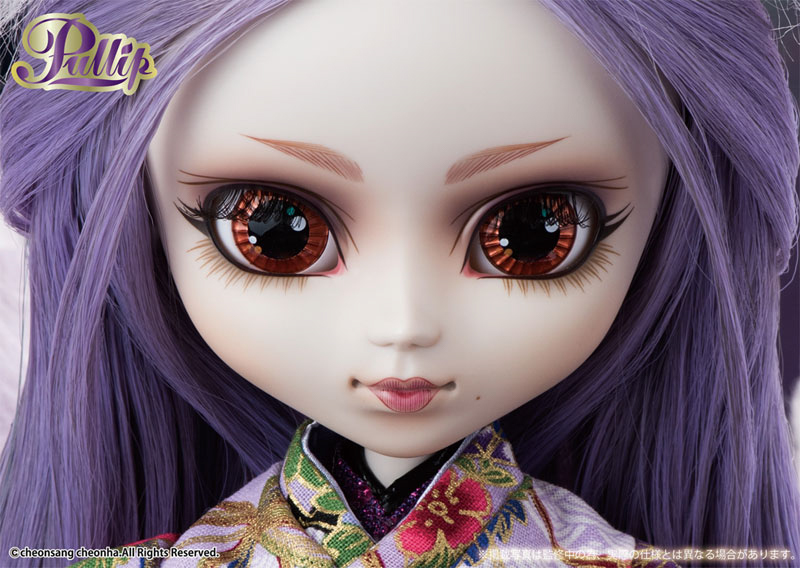 I usually wait until Pullipstyle gets them. 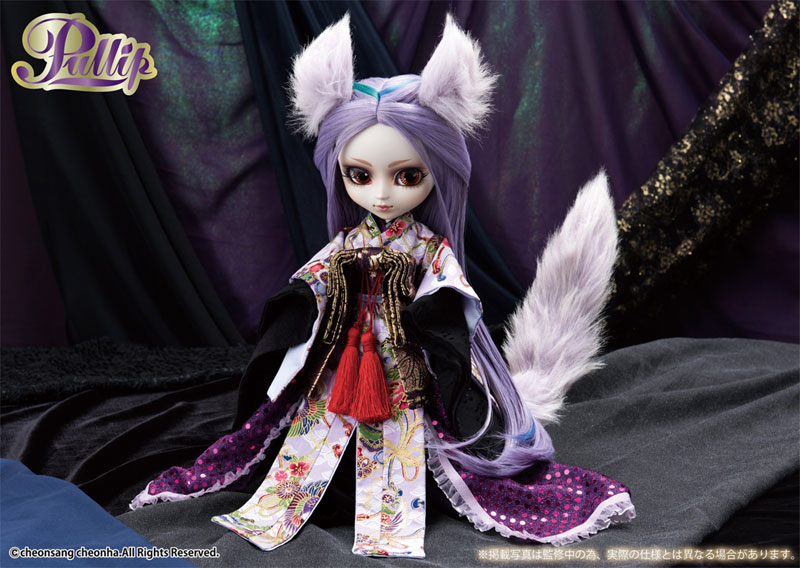 After I preordered her, I realized I was going to have to make room for her. Now I have to do some serious reorganizing. I see a Detolf from Ikea in my future. 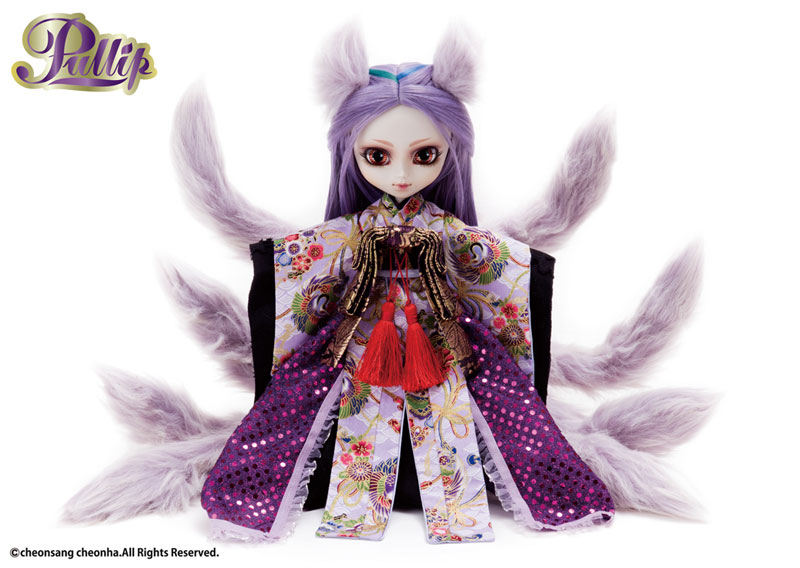 I can see how Kumiho tempted you, she’s gorgeous. Lol she does require some space. Fortunately, you have a while to plan for her arrival. Have fun shopping at Ikea.